Monica has over 12 year experience in Public Relations and Digital PR. Curiosity and dynamism are abundant in Monica and after joining AIGO for the first time in 2007, she completed her professional profile in other agencies and even in Chicago, working for a tour operator, to better understand the “behind the scenes” of tourism. With this new rich expertise, Monica rejoined AIGO in 2010 where she is now Senior Account Executive. Since then, she has been working with important names of the travel and hospitality industry, such as NYC & Company, Lithuania Travel, Ministry of Tourism of Israel and Marriott International, coordinating the media and influencers relations, social media, events and co-marketing projects. 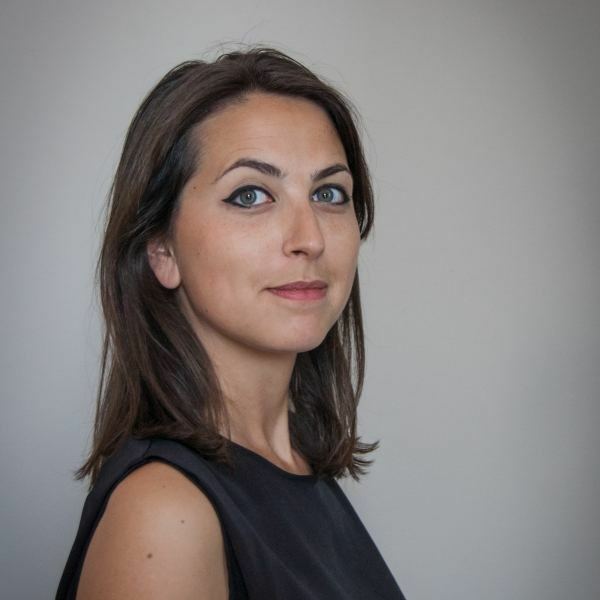 Monica gained experience also in the tech sector, coordinating the press office for the startup OMIO, and in the public sector, as she was involved in some Italian campaigns promoted by the European Commission. Monica graduated in Marketing and Communication at the “Statale” University of Milan.